Star Wars has always been about family. 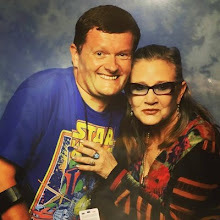 For me, it's a connection with loved ones living and passed away since the Skywalker saga began in 1977. 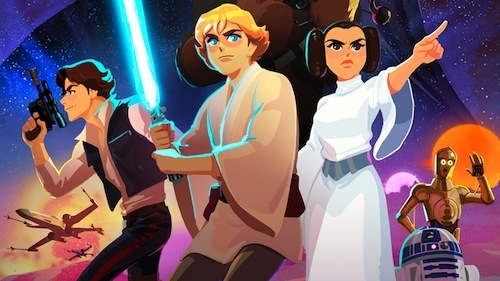 From 30th November, fans (young and old) will be able to enjoy Star Wars Galaxy of Adventures as part of a year-long celebration culminating in the final chapter of the Skywalker saga. Director JJ Abrams' (The Force Awakens) untitled Episode IX. With the launch of the Star Wars Kids YouTube channel, a new generation of fans can experience George Lucas' enduring space opera for themselves. 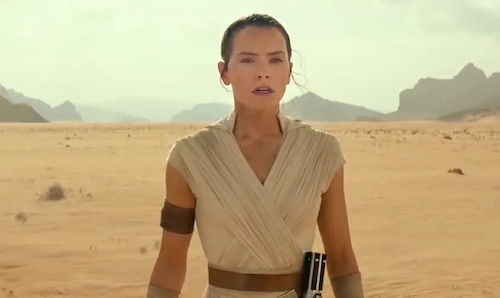 Star Wars: Episode IX is in cinemas December 2019.